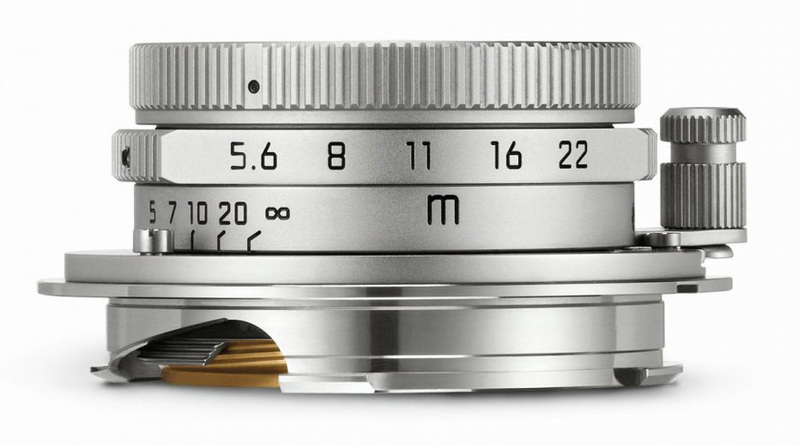 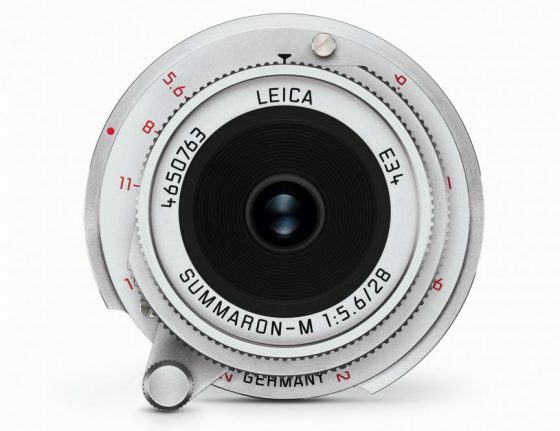 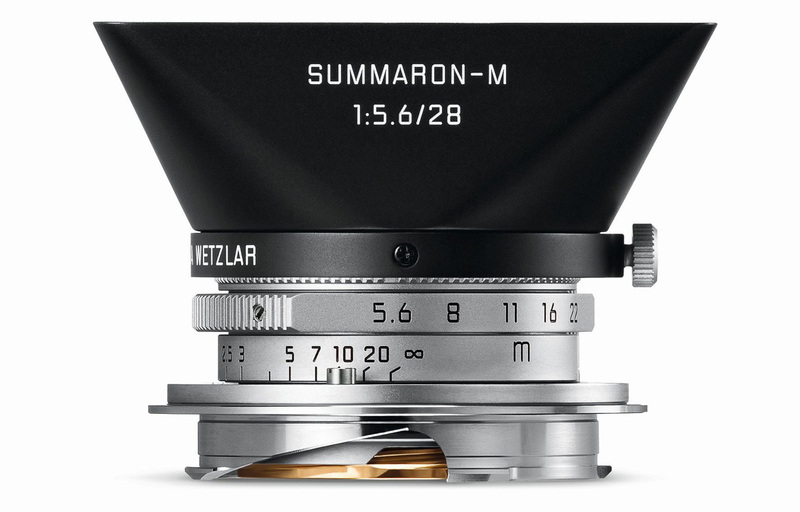 I have been reporting for a while about the new Leica Summaron-M 28mm f/5.6 lens and it seems that we are now getting very close to the official announcement - the lens is already listed or sale at an authorized European Leica dealer. The new version will be 2cm long, it will have 6-bit coding and a lens hood. The product number is 11695 and the EU price including VAT will be €2,200 (around $2,400 - the US price will most likely be $1,995). 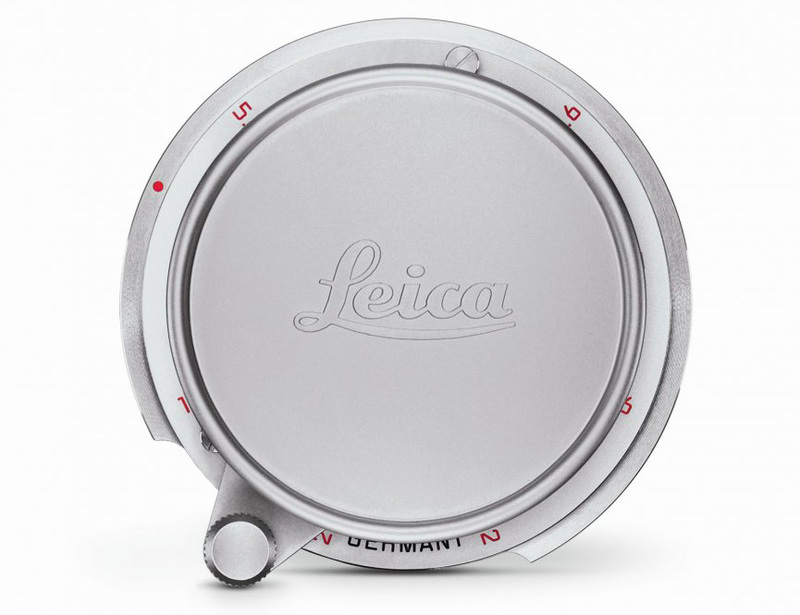 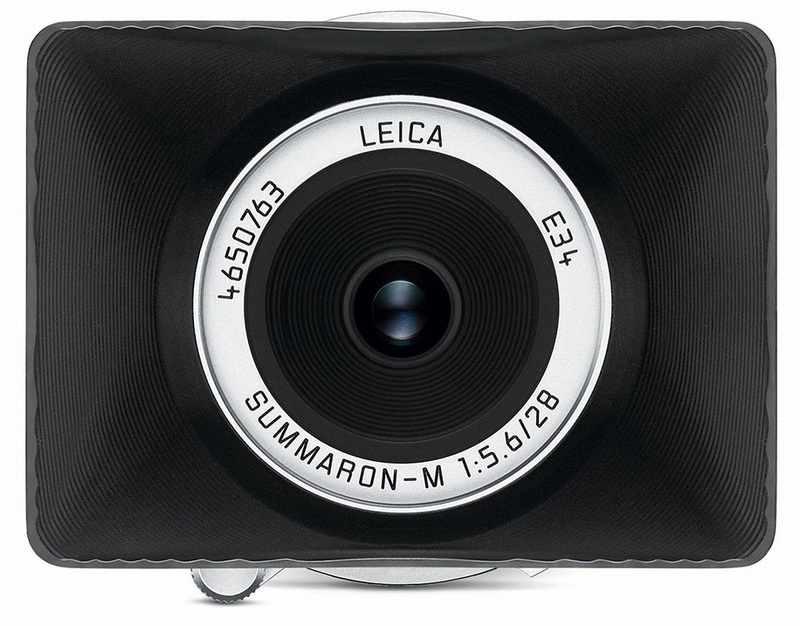 Update: now available for pre-order at Leica Store Miami and Leica Store San Francisco.